k&n intake pipe off my 2010 ss. Comes with everything you need to replace your stock intake pipe, but filter. $100 obo shipped anywhere in lower 48. Will let it go for 70 picked up. I am at Parma hts. 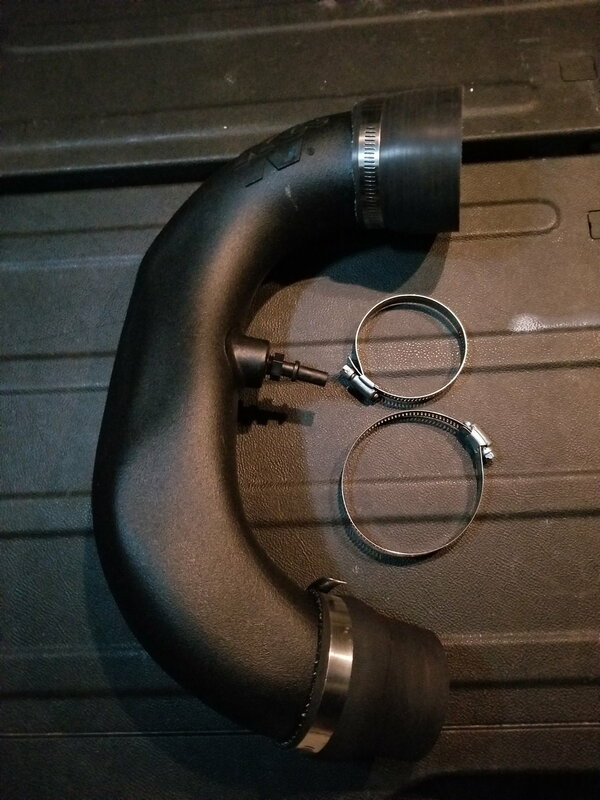 DEJON Hi-Flow Intake Pipe for HHR SS? ?